Like Cell Barnes, Hill End Hospital operated as a self-sufficient community. Home Farm was the ‘Model Farm’. The bailiff was Mr Wooding and his wife was the Matron at Cell Barnes. 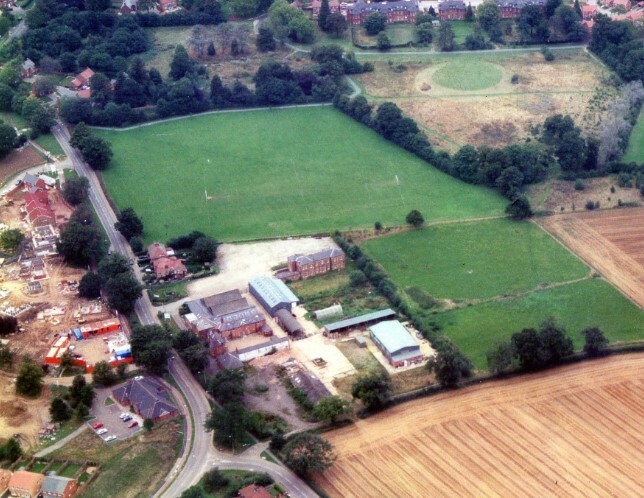 There was a large piggery, and the buildings were later taken over by Oaklands College in 1986 for the Landmark Project alongside the Youth Training Scheme. 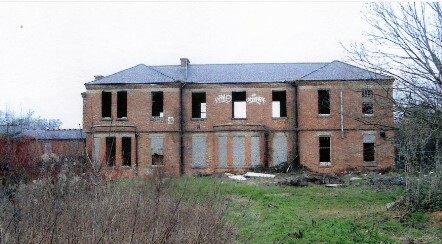 The old Victorian buildings to the north were part of Hill End hospital and were used by the Mass Radiography department as a centre for their vehicles. The farm buildings were demolished in 2011 and Tillage Close was built on the land. As other institutions, the Asylum was almost self-sufficient. Its’ farms produced potatoes, wheat and vegetable crops, with the patients providing most of the manual labour. The patients also looked after the livestock – horses, cows and calves, bullocks, heifers, sheep and pigs. Chickens provided eggs and, later, poultry meat, and orchards provided fruit. Milk from the dairy farm was delivered in churns to the Asylum daily by horse and cart. In 1938 the Hospital was again improved and enlarged. A cottage at Highfield Hall was converted into three cottages for farm hands and new piggeries were built at Home Farm. 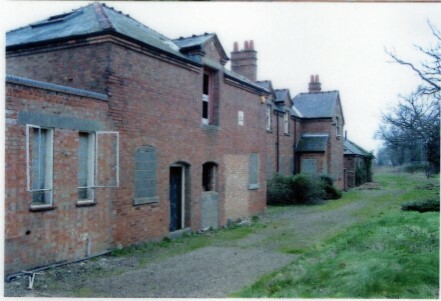 In 1958 the hospital farm closed down in line with government policy. However, the gardens remained and horticulture was added to the therapeutic activities available for the patients. Patients could also work in the ‘factories’, set up by the Hospital for outside firms. New signage in bright colours replaced the old Asylum notices and the wards were renamed after famous people.